Capital Carpet Cleaning Rivett offers professional & affordable carpet steam cleaning, carpet deodorising & carpet pre-vacuum services. 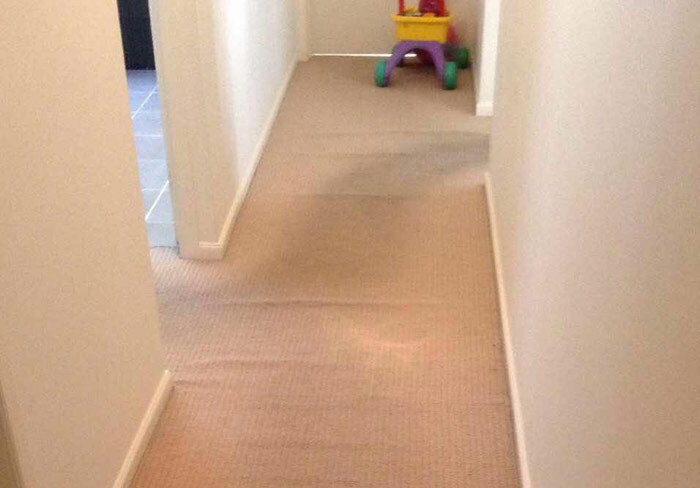 Call 1300 402 628 or book online for same day carpet cleaner in Rivett. Looking for affordable and professional carpet cleaners in Rivett? Well, you’re at the right place. Capital Cleaning Rivett is a leading carpet cleaning services provider in Rivett. Dirty carpets make your home look dirty. Further, they can be a great spoil-sport in front of your guests, and can also serve as a breeding ground for a range of diseases. Your kids might have spilled a drink on them or they might be filthy with dust and grime. Whatever the reason is, Capital Cleaning Rivett has got your back. We can save your thousands of dollars, which you would have otherwise spent on replacing your carpets, by cleaning your existing ones. Capital Cleaning Rivett provides carpet cleaning to both commercial and residential properties in Rivett. Dirty carpets can cause serious health issues for the inhabitants at your home or office. Asthma, running nose, red eyes, itchiness, skin infections, coughing, and sneezing are some of the problems caused due to unclean carpets. The contaminants residing in the carpet also reduce the life span of the carpet. This is where Capital Cleaning Rivett comes into the picture. Our cleaners are well-skilled in removing sand and dry particles from your carpet, whether they are composed of oil, grease, starches, hair, or food particles. At Capital Cleaning Rivett we provide more than just carpet dry cleaning and carpet steam cleaning. Our services include carpet repairs, carpet shampooing, carpet stain removal, carpet pet stain and odour removal, office carpet cleaning, wet carpet cleaning, carpet mould removal, carpet water damage restoration, carpet flood damage restoration, carpet sanitizing and carpet deodorizing. We have skills in performing carpet wine stain removal too. 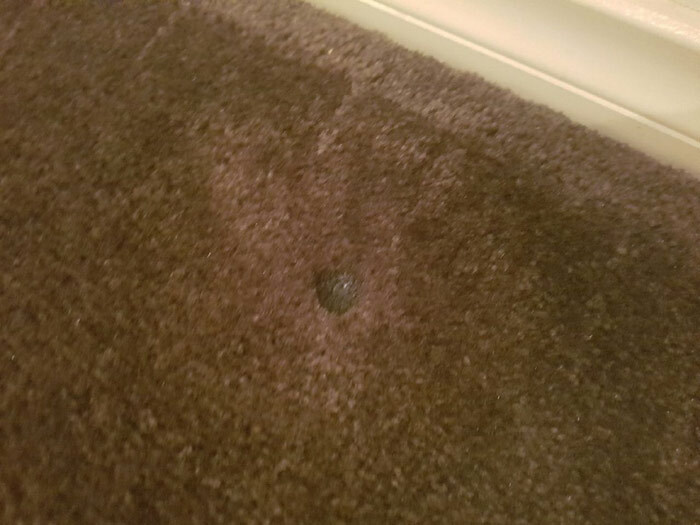 Another major problem with the carpet is mould growth. Presence of moisture and humidity in the room leads to mould development on the carpet. Mould on your carpet degrades the air quality which becomes the cause for a number health issues. But worry not, Capital Cleaning Rivett is always there in your rescue. Our staff has years of experience in carpet cleaning and can assist you in almost any carpet cleaning need including mould removal. Unlike others, we provide our top-notch services at affordable prices and deliver complete value for money. Red wine on the carpets? Don’t fret, why we are there for? With the best skills, advanced tools and right cleaning solution we can make your floor coverings brand new once again. Red wine stain belongs to the stubborn stain family and removing them on your own can be the toughest task. Also, a wrong step can turn your carpets into disaster. So, why waste your energy and money when you can have carpets cleaned with the utmost ease? 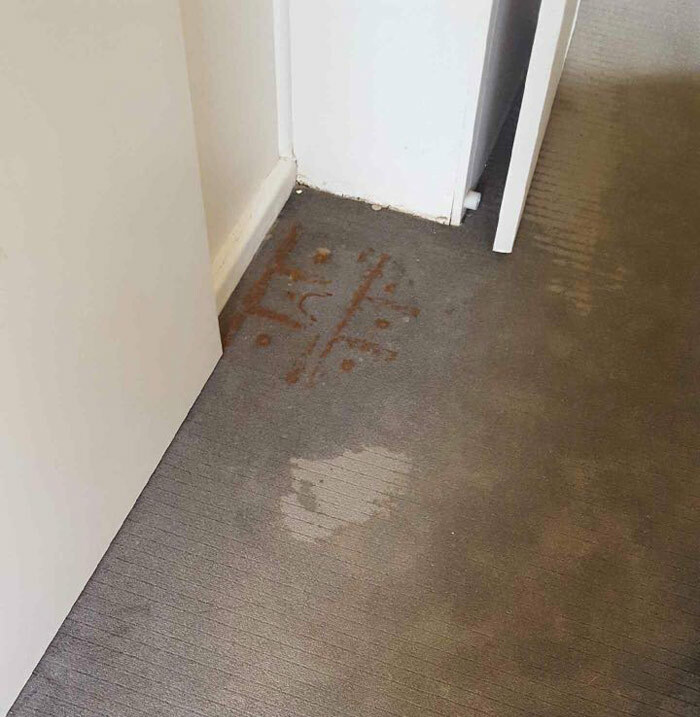 Hire us today and get the best carpet stain removal services in Rivett. Why Choose Our Capital Carpet Cleaning Rivett? Capital Cleaning Rivett has been in this business for more than 20 years and is one of the biggest and most sought after service providers in the area. We are known for providing best quality carpet cleaning services at the most affordable rates. If you have any queries or doubts about carpet cleaning services, feel free to drop us a quick note through the comments and Capital Cleaning Rivett will get back to you within 24 hours. Read more cookies.